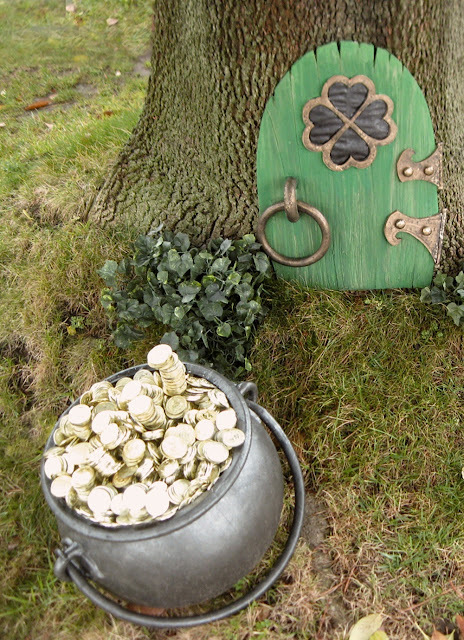 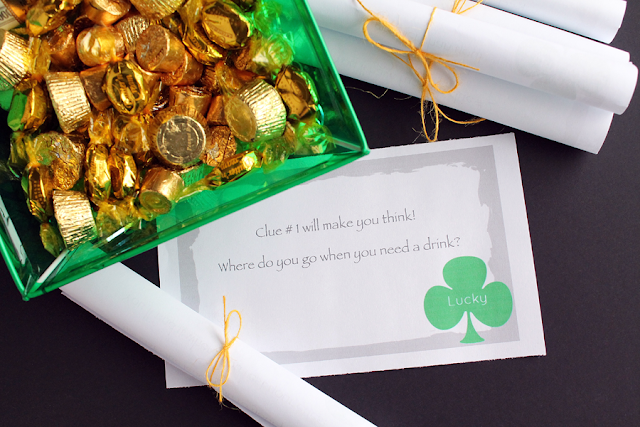 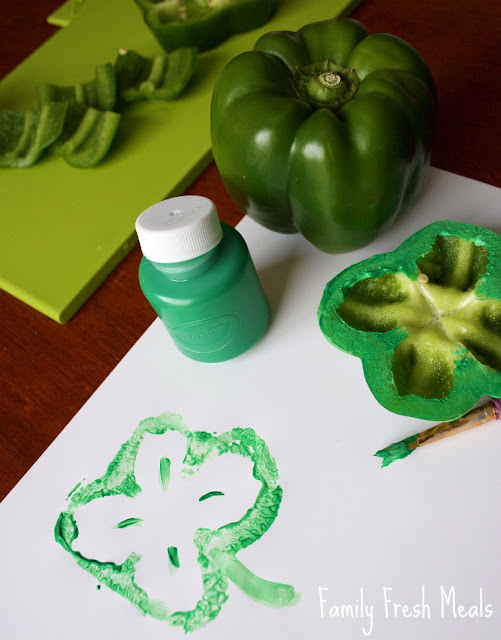 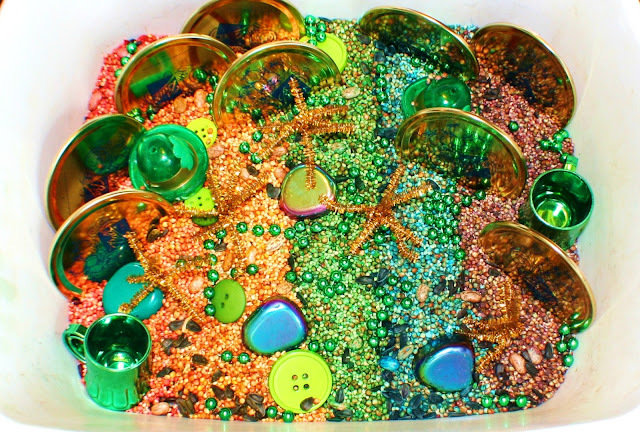 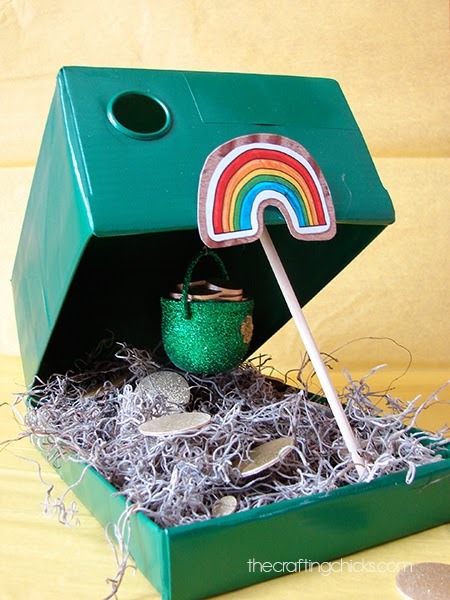 I have scoured the internet in search of all the best St. Patrick's Day activities for kids. 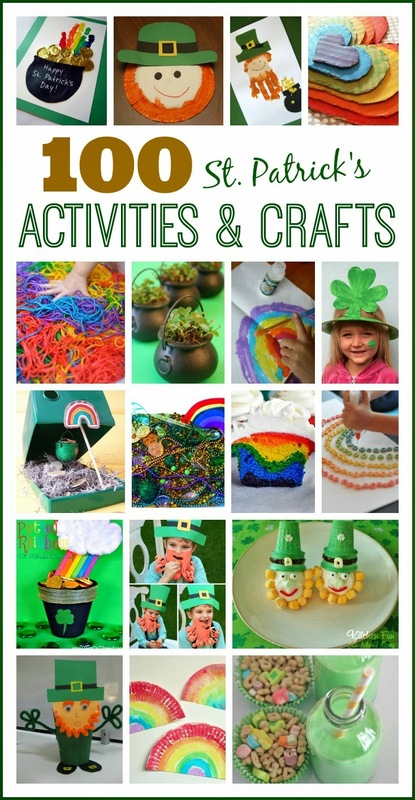 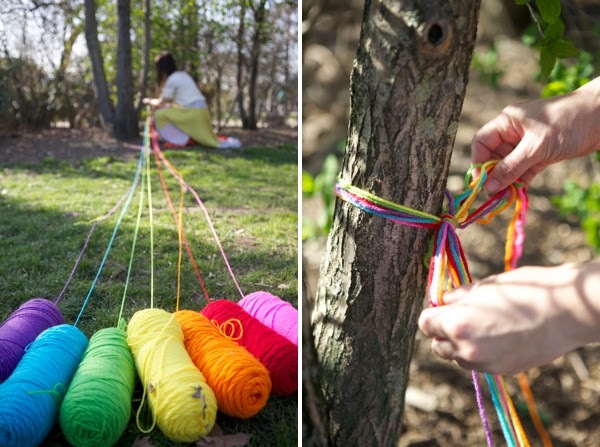 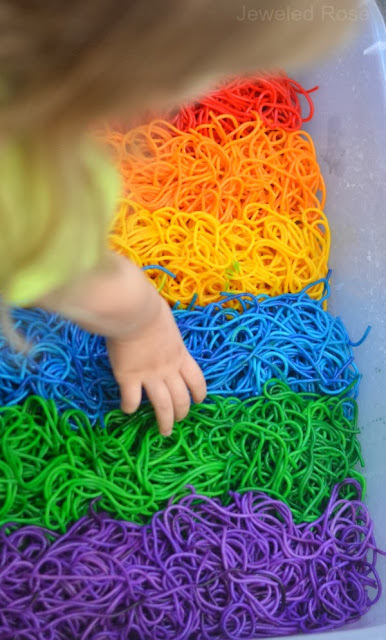 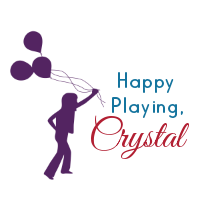 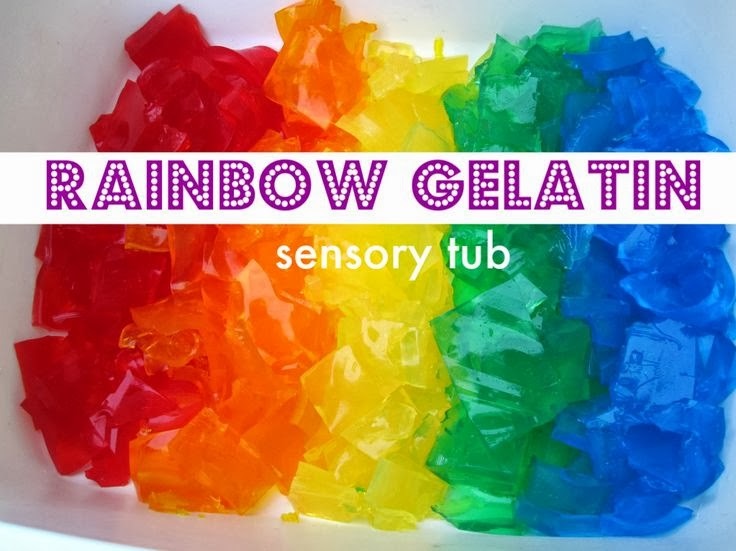 Here is a handy resource of over 100 activities that are bursting with fun! 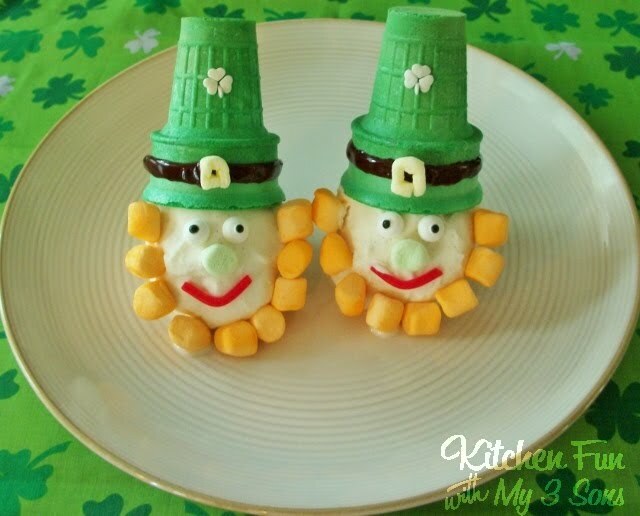 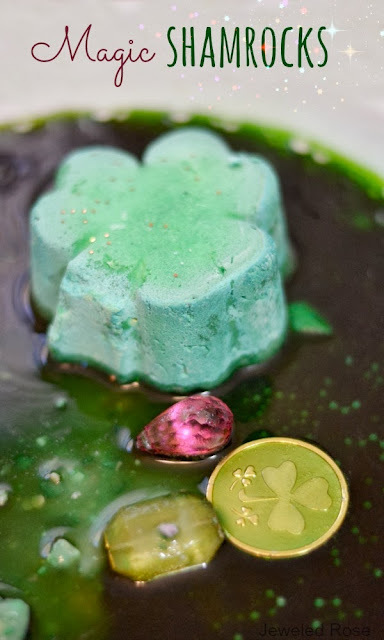 For even more FUN check out my St. Patrick's Day Pinterest board.